I will think about your project and send you a picture sometime this week. I am glad to hear your thoughts on Tribes. It is one of the books that I have heard a lot about lately and I am glad to have some more information. It sounds like that one can wait. 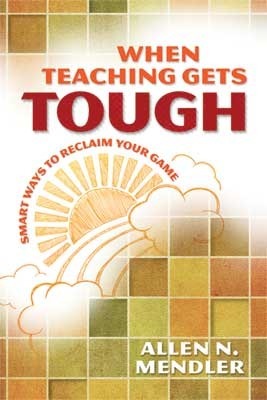 Both Tribes and When Teaching Gets Tough sound like books I need to read right now. I'm not only adding them to the TBR pile but making them a priority! Thanks for highlighting them! Happy Reading! I loved How To Say Goodbye in Robot - such a wonderful book. Must pick up Tribes. I really need to squeeze in some professional reading. I did so much better with that last year. Hope you enjoy your reading. How to Say Goodbye in Robot sounds interesting. I'm glad you are enjoying it! 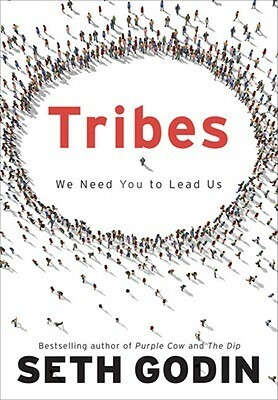 I enjoyed Tribes, but I agree, I wanted more...but I think the message wasn't necessarily that there is a way to really lead other than find who needs to be lead and don't be afraid to go for it. I was inspired but I also had something I had been thinking about for a while that I was ready to make a leap with. What about Mindset? Have you read that? I loved her book and the reminder of how much our mindset and our students' mindsets influences what we are doing. Oh! Or what about Covey? Have you read the 7 Habits of Highly Effective People? I have to be honest, I haven't, but my colleagues are always talking about focusing on your circle of influence and maybe that would be helpful to you? Keep searching, you'll find something! I got excited to read the beginning of what you said about Tribes, then deflated. I'll keep it on a list, but maybe there are better books out there with the same topic! I'll watch for your opinions on the others, Beth. Thanks! It's still inspiring, just a little hokey in places. And yeah, I'm still not happy about the lack of a works cited/bibliography. 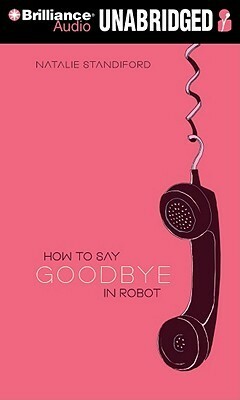 Ok, just the title of "How to say goodbye in robot" is too cute. I'm interested!